Like fine art conservation, we take immaculate care and pay special attention to each issue, inspecting items thoroughly before and after the our unparalleled cleaning, repair and remediation processes. Whether an oh-so-soft leather jacket or your favorite strappy sandals, make sure they maintain their best appearance with specialty services that clean and restore. Our cleaning specialists are trained to spot any potential concerns with your garment. When you drop it off, we will discuss and help you make informed decisions BEFORE we begin. Suede and leather require special care and a thorough knowledge of the cleaning process. Fur's natural oils can become dry and brittle, so care of your fur demands gentle, meticulous attention. Robinson's Shoe service offers professional shoe and purse service and repair. 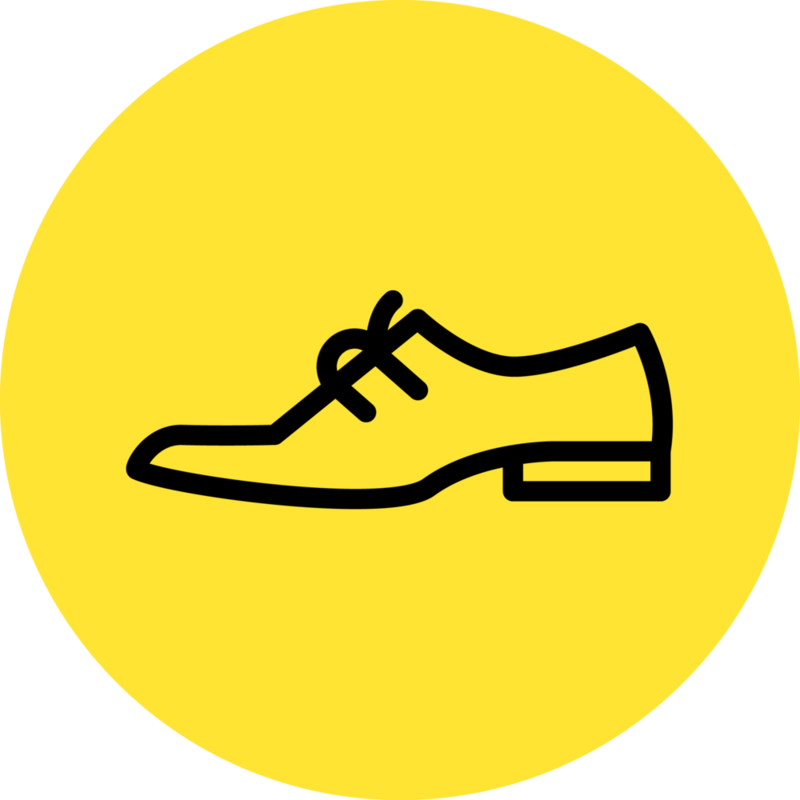 Whether it's a simple shine, full soles, half soles, new heals or other repairs, Kite's Cleaners can get your shoes serviced and looking like new. Shoe services include our special approach for Uggs, boots and other shoes. The same knowledge and skill that assures the best care of suede and leather garments are used for shoes, too. We offer waterproofing, removal of water and scuff marks and conditioning for a natural, like-new appearance. Kite's Disaster Remediation Services has provided garment and household restoration services for nearly 40 years. Our experience assures the capability to immediately handle any size residence or commercial property situation. From clothing of all types to household items, we handle everything from pickup, inventory control, sorting, interaction and liaison with insurers and adjusters, then the delivery of all items or storage until delivery is practical. Fire and water damage are the primary issues, but we've helped with insect infestations, mold and mildew. Our personal, professional attention and focus on excellence make Kite's the first choice of the most respected families and businesses in Fort Worth. Need some extra storage space? Consider Kite's secure, bonded garment storage. Simply call 817-732-1419 to arrange for pick-up or drop off at any of our locations. You will receive a detailed inventory and we'll store your garments in our secure, climate-controlled, on-site facility. With 3 days notice, your garments will be freshly cleaned, finished and delivered to your door.